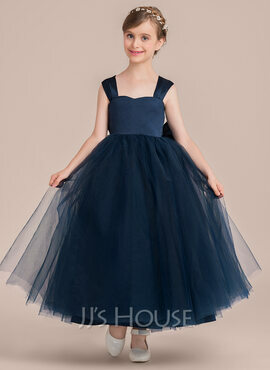 We are extremely please on how full the tulle is on the dress. The customer service is amazing and on top of the quick shipping we decided to buy another two dresses. The quality really is outstanding!!! I was so surprised at how nice it was. The pictures don’t do it justice. Absolutely stunning! Super!!! Colis bien reçu merci encore à toute l'équipe et la robe va parfaitement à ma fille. 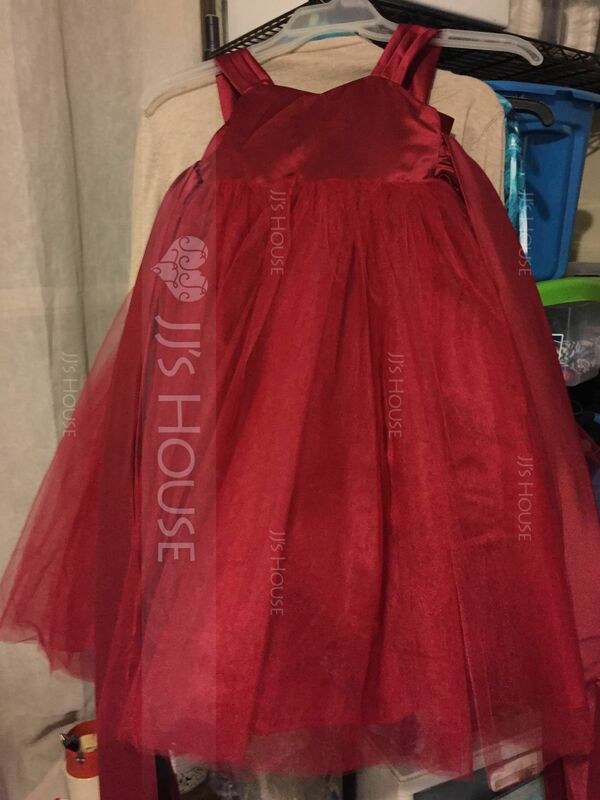 I have been looking at JJsHouse for quite a while and have never ordered anything before. My granddaughter wanted a pretty dress for Christmas (she is 10). I sew myself but did not have the time or the inclination to tackle something like this. This dress arrived in appx two weeks to Idaho. Upon opening the very careful packaging I was amazed at this dress! It consists of SEVEN layers of fabric making up the skirt. 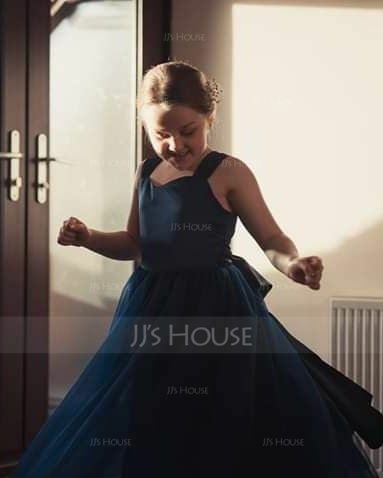 The dress is fully lined and beautifully made (I checked all of the stitching and the workmanship is impeccable). There is NO WAY I could have even purchased the fabric for the dress at this price. I would in no way have any hesitation in purchasing from JJs again. Thank you for a beautiful gown, amazingly fast service and the great care taken to ensure that this arrived in perfect condition!